Mornings can be tough. There are a hundred things to do to before rushing out the door, and often breakfast is an afterthought. It’s tempting to reach for a breakfast bar, grab a “healthy” scone at the coffee counter (it has blueberries in it, so it counts, right? ), or worse, skip breakfast altogether. 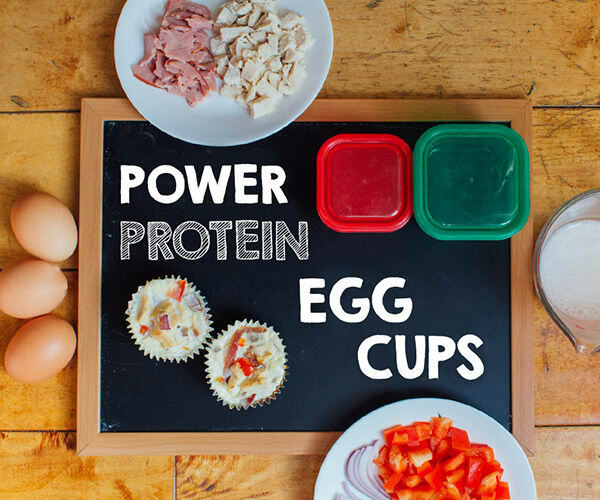 That’s where these protein-packed egg cups come in. The simple recipes for these grab-and-go mini-omelets make enough for a week’s worth of breakfasts. Watch how fast Autumn whips up a batch with her recipe from the 21 Day Fix EXTREME Eating Plan. Got extra? Store them in the fridge and reheat them in the microwave. 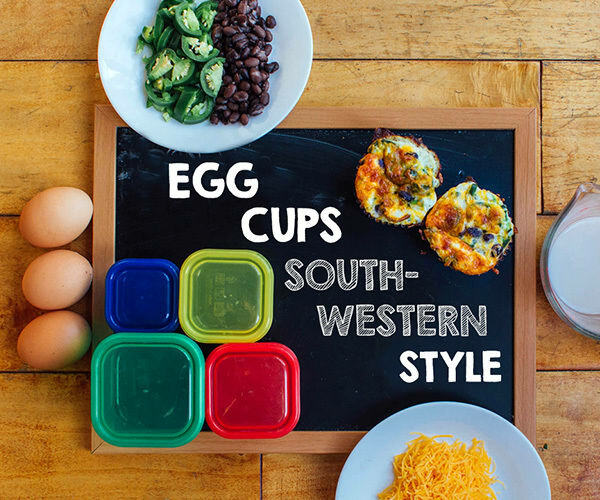 Inspired to make your own egg cup recipes? Add lean proteins, leafy greens, vegetables, or herbs in the same proportions as we have and show us your results! Start your morning off strong with this low-fat, high-protein egg cup recipe with turkey bacon, shredded chicken, sweet onions, and peppers. Evenly divide jalapenos, beans, and cheese between prepared muffin cups. Evenly pour egg mixture over broccoli mixture. Add a little more protein and FFC as part of breakfast. 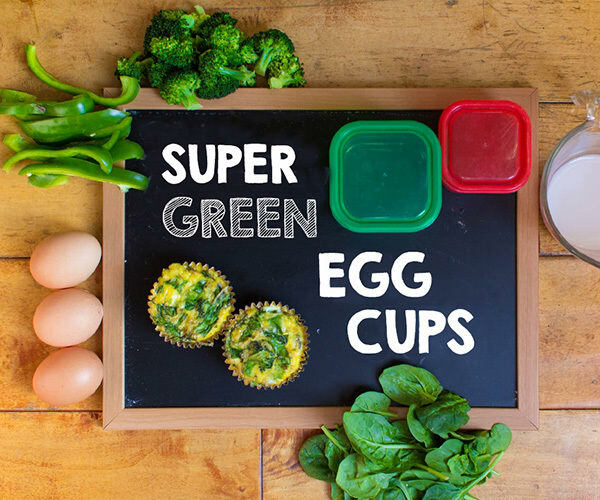 21 Day Fix- and Popeye-approved, this egg cup recipe is loaded with three types of green vegetables. Wanna go really crazy? Sprinkle these with chopped chives. Evenly divide broccoli, spinach, and bell peppers between prepared muffin cups.